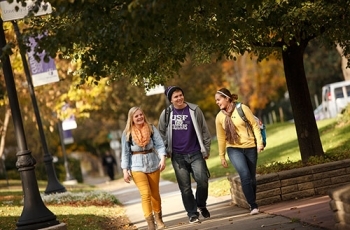 During the summer, the University of Sioux Falls offers a wide variety of undergraduate and graduate courses, continuing education workshops, summer camps and more. Courses are offered online and on-campus to fit your schedule. 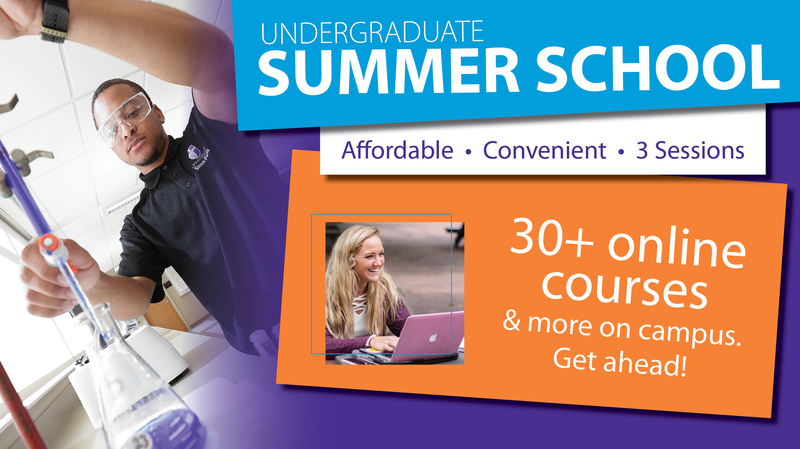 University of Sioux Falls offers over 30 online summer courses to fit your schedule as well as many popular on-campus courses in the sciences, humanities and much more. For specific course information, view the online Academic Catalog. For important dates for the summer school semester, view the online Academic Calendar. Registration for all undergraduate summer courses opens starting March 1. Current USF undergraduate students can register online via MyUSF. 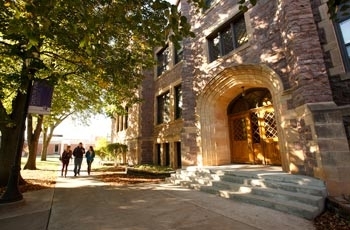 The University of Sioux Falls offers a variety of online, on-campus, evening and day-time courses in marketing, management, economics and much more to help you earn your MBA and excel your career. 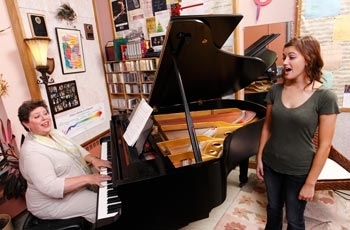 Summer session runs from May 20-August 23, 2019. Registration opens April 8. Current USF undergraduate students can register online via MyUSF. Choose from 25 convenient online, on-campus or hybrid courses to help you earn your advanced degree and excel your career with the University of Sioux Falls. Summer session runs from May 20-August 23, 2019. Registration opens April 8. Let’s face it, hands-on experience matters. 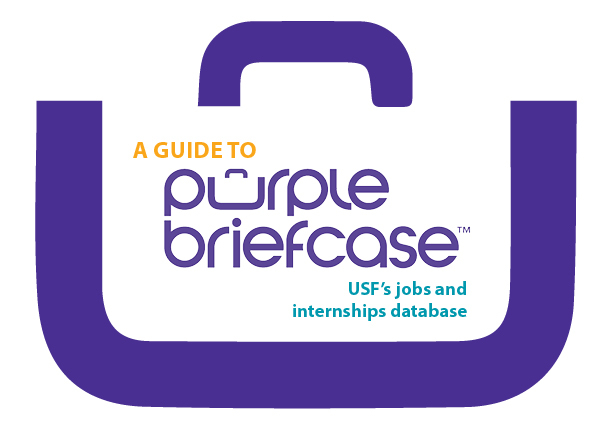 Purple Briefcase is USF’s jobs and internships database where over 3,500 full- and part-time jobs, internships and careers are posted annually for students and alumni to access. It has powerful tools and numerous ways for employers to connect with USF talent. Students can upload their resumes and build a profile to showcase their capabilities and employers can post jobs and internships, request on-campus interviews and recruitment times, register for career fairs, and so much more! Learn more about Purple Briefcase for USF students and alumni HERE or contact the Thomas Kilian Academic Success Center for career services. Open only to admitted USF students and alumni. 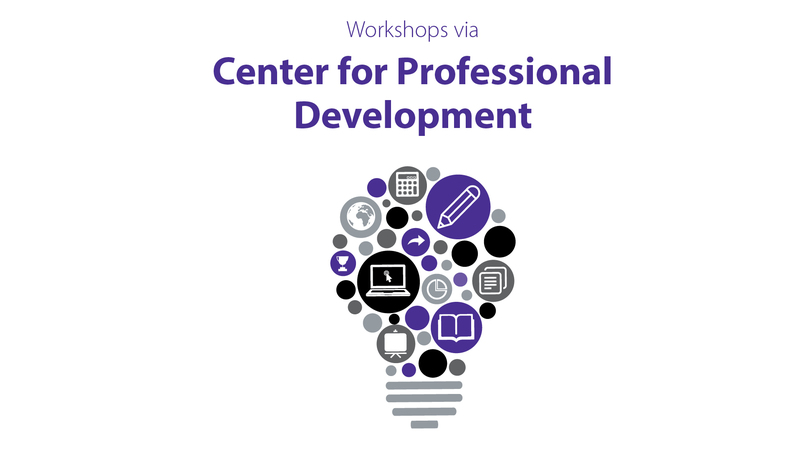 University of Sioux Falls Center for Professional Development offers hundreds of workshops, courses and continuing education credits for educators, the business community, and so much more. Conveniently take online, self-paced workshops or enroll in on-campus options. 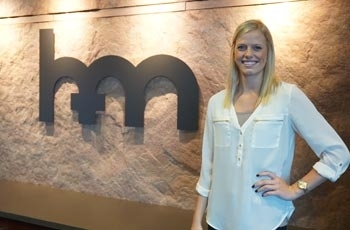 Visit reach.usiouxfalls.edu for all course listings and pricing. For the most complete and up-to-date information on athletics summer camps click HERE.